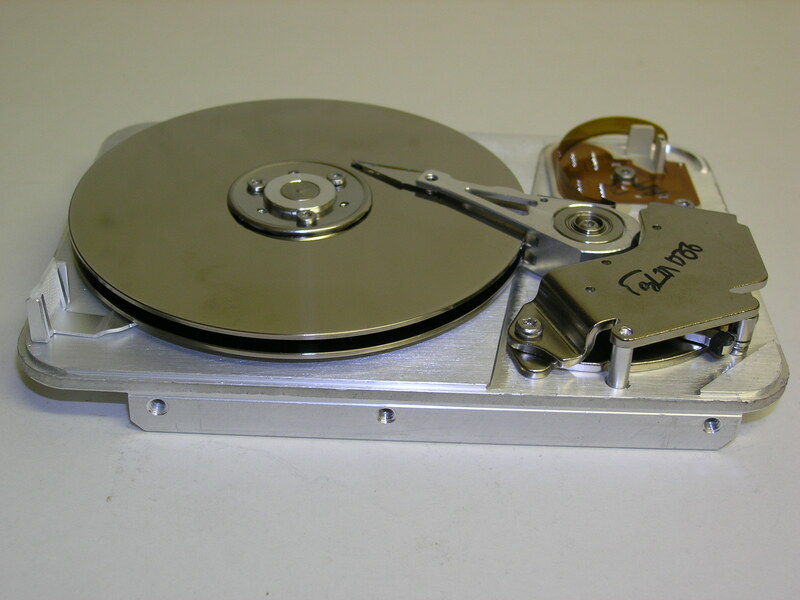 Disk drive technology has evolved over decades. This is a typical modern drive geometry. and the electronics that controlled it and was the interface to the computer it was part of. 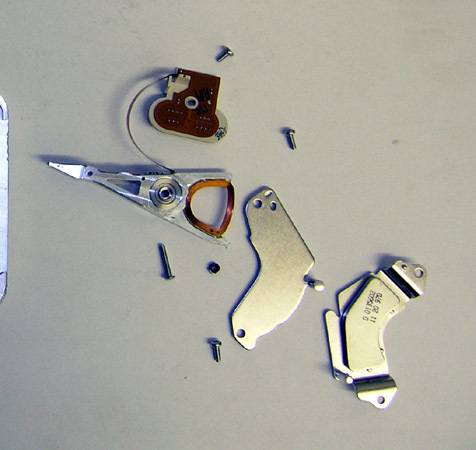 Apart from the electronics there were two other components, the disks and the head assembly. 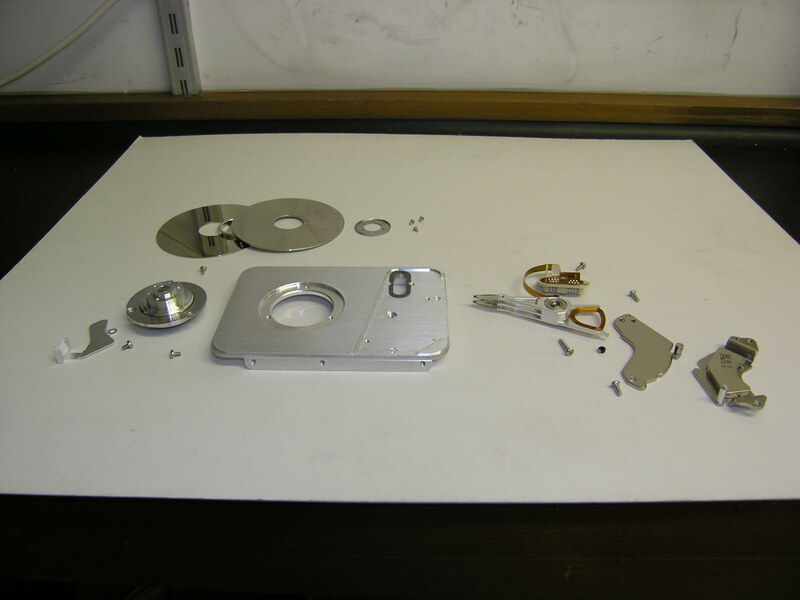 Here is the disk drive taken to bits. 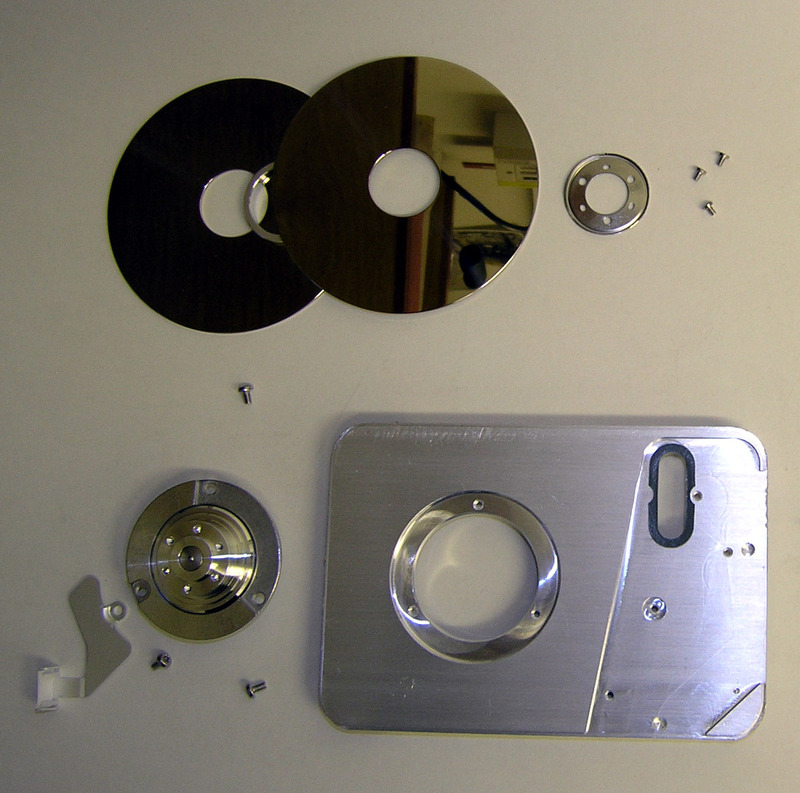 On the left is the disks, on the right the head assembly. 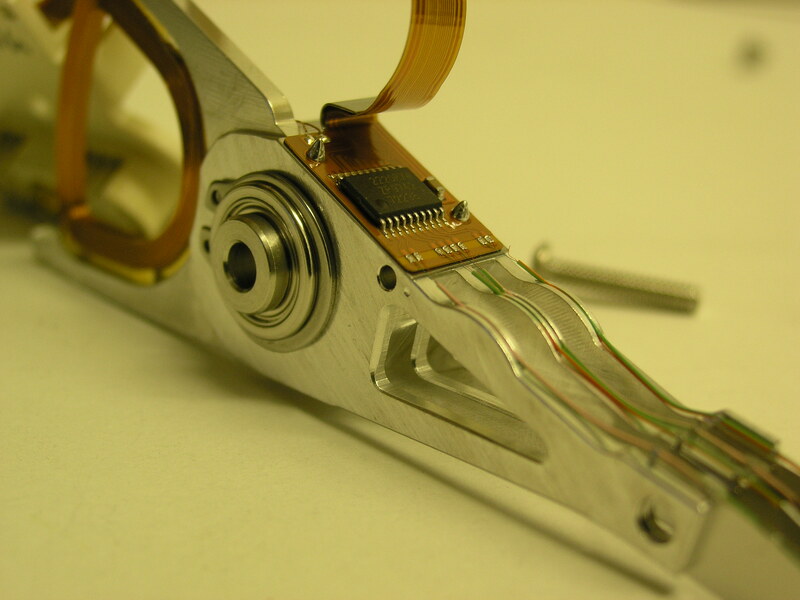 and six screws that fixed the disks to the synchronous motor (bottom left). The motor was fixed to the base plate by three screws. 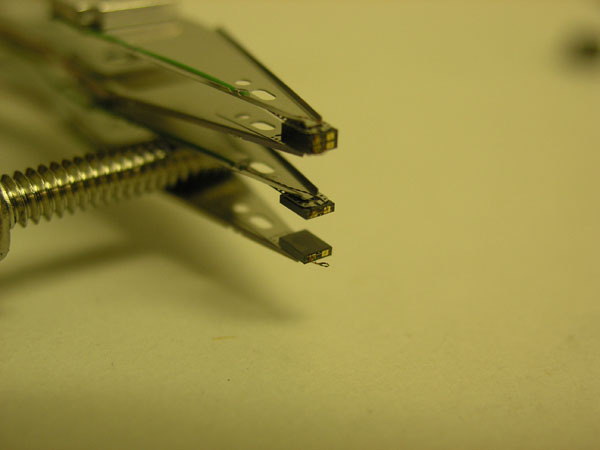 between the two metal plates, to one of which was fixed a VERY strong permanent magnet. This is a closeup of the head assembly bearing. It is large, lightly loaded, not going to wear. In addition you can see the voice coil behind and the wires to the heads on the right. 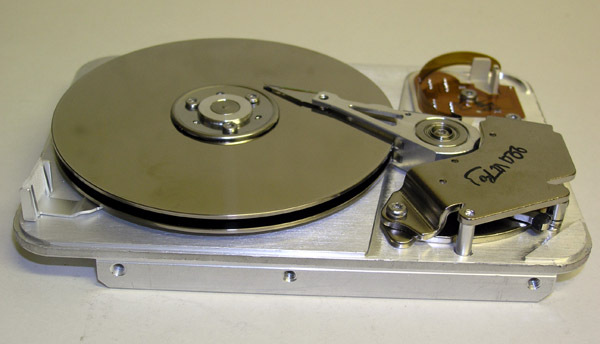 to say about disk drive technology. I am not qualified, I leave it to others.